Whole buckwheat lightly toasted and ready to add rustic character to your ferments. 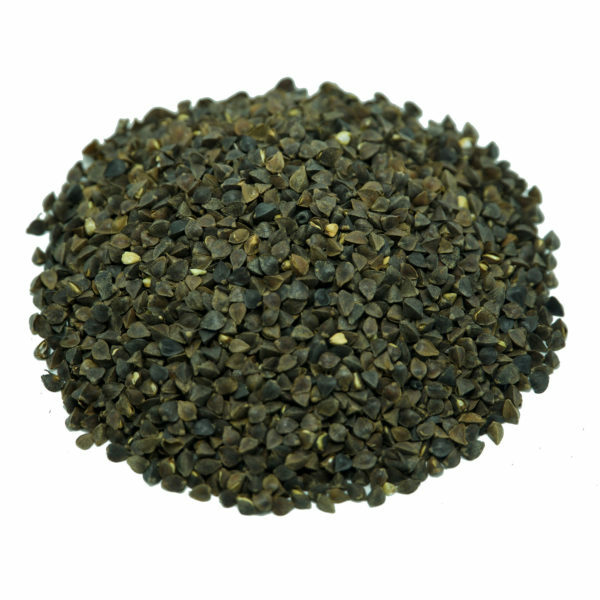 Buckwheat has been researched for its possible caprylic acid contribution to Brettanomyces fermentation resulting in tropical like esters from the break down of its fatty acids. 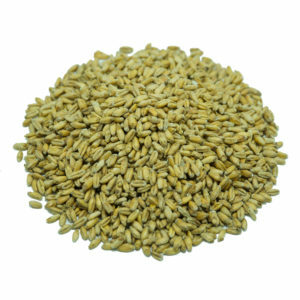 Sold with hull on giving your mash more lauter filter material without color contribution. 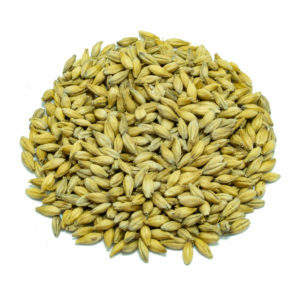 With extract levels similar to other base malts, this malt also can be considered for gluten free alternative ferments.